Time passes, and fashion trends change with time. The only thing that seems to be always in fashion is the wrist watches. These watches somehow manage to make their way through every generation. As the decades pass their requirement and use has decreased, but they seem to take place in every fashion lovers heart by giving an ultimate trendy look to the one who is wearing it. Like a goldsmith can detect gold in the darkest mines, a real fashion lover can know the importance of wrist watches by just looking at them. People always what to know what is new in the fashion world as the trends are changing every day and things become more and more luxurious every day. 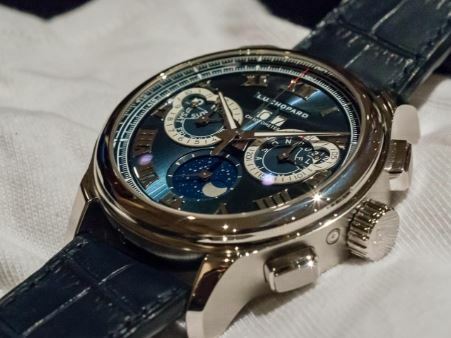 For everyone looking for the latest most luxurious watches, here is the list for you. Patek Philippe makes it to the top of the list. 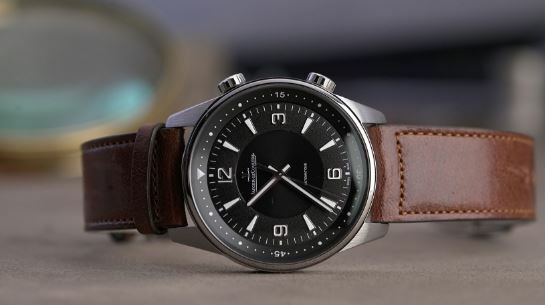 These watches have unique styling with the fantastic mechanics. No matter what design you try, it will always look attractive. Some of the most famous people seem to love these watches like Queen Victoria, Prince Albert, and Christian IX of Denmark. These watches serve more than just showing time. These are built on the much-complicated pattern as compared to the other watches. You can have a look at calendars, moon phases and star charts. Their functionalities vary from watch to watch; you can get the combination of what you desire. 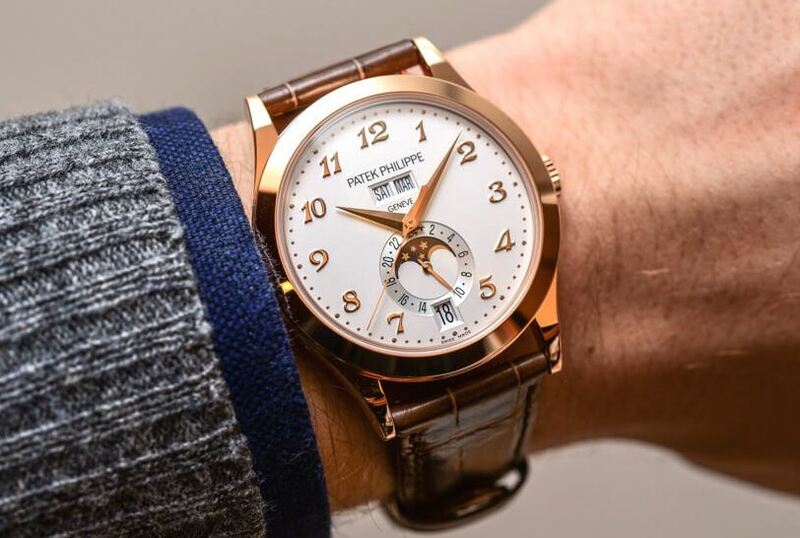 You can look for Patek Philippe watches and other watch brands from The Watch Company. It’s not possible for a watch to be founded in Switzerland and not make it to the top charts. 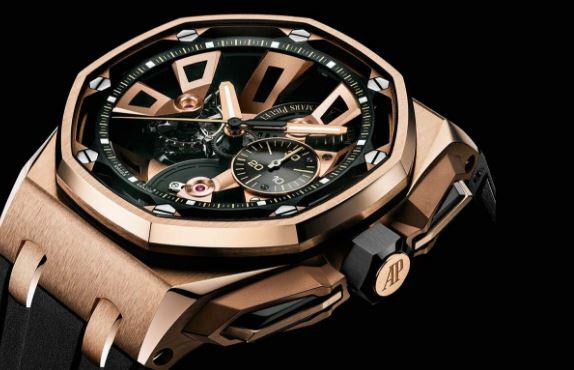 Audemars Piguet, again make it to the second topmost luxurious watch. This company is known for making the most delicate designs all year long. To the very specific almost thirty-six thousand pieces are made every year. The demand increases every year. It seems that celebrities love the designs too and some of the most famous people like James Corden, Tom Cruise, Lebron James, Usher, etc. have worn this on various occasions. This brand again was founded in Switzerland. They produce one of the finest jewelry and exceptional designs which is why many celebrities and politicians wear them on a couple of occasions. The top ones are Michael Fassbender, Kate Winslet, Colin Firth. The company further distinguishes itself by producing fantastic diamond watches, that flashes even from long distances and makes itself notable. 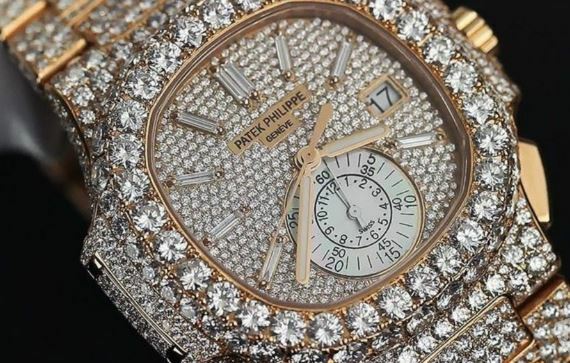 This company has sold some of the most expensive watches over the period. This is not possible to be into watches and never hear the name of Rolex. This is one of the most loved brands all around the world. Their unusual cuts and designed makes the watches go with every occasion whether it is formal or casual. If you are looking for the best watch to buy and you have affordable money, this brand is recommended for you. 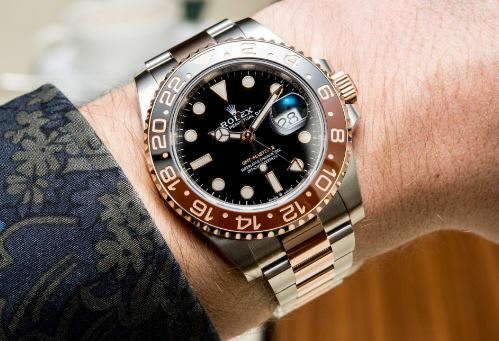 The best part is the Rolex is never off the charts, no matter when you check it will be there, the position might fluctuate, but people never seem to have enough of it. Some of the most famous people like Justin Timberlake, Mark Wahlberg, Orlando Bloom, David Beckham, Kanye West seem to love this brand. This again was founded in Switzerland in 1833, and ever since it has made some of the most significant contributions in this industry. 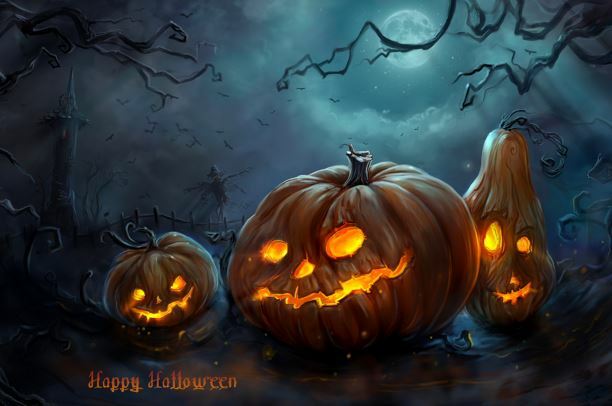 The designed are highly detailed and one of their kinds. This company is best known for the invention of inventing keyless watches. How Can Kanban Project Management Help Companies Operate Better?